ALL DIGITAL General Assembly and members’ meeting 2019 will be held on 22-24 May in Brussels. The formal General Assembly on 23 May will be framed by informal members’ meetings. 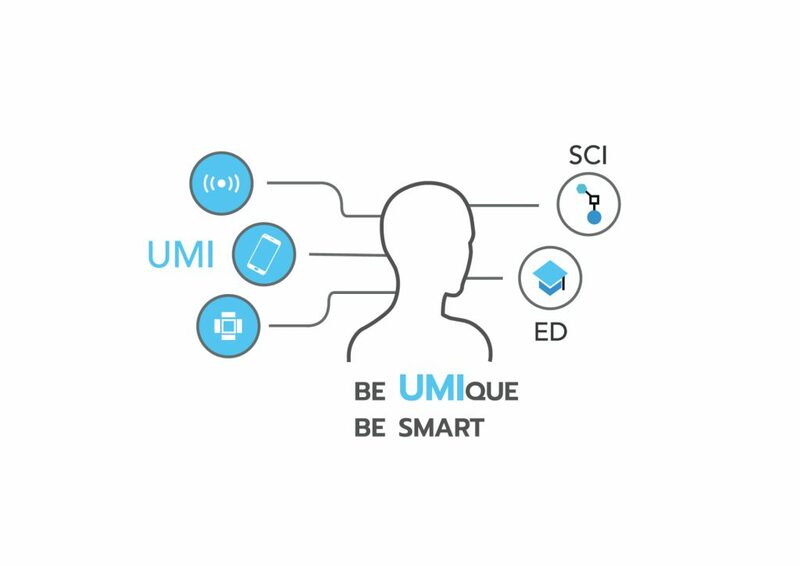 A conference of the UMI-Sci-Ed project: Exploiting Ubiquitous Computing, Mobile Computing and the Internet of Things to promote STEM Education (22 May). Would you like to attend? Click here.